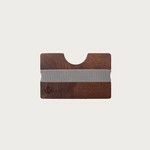 A card holder that is compact in size but can store up to 8 cards. The WoodWalletis made of high quality wood types that fit an eco friendly lifestyle. To personalise your WoodWallet, you can engrave a personal message. 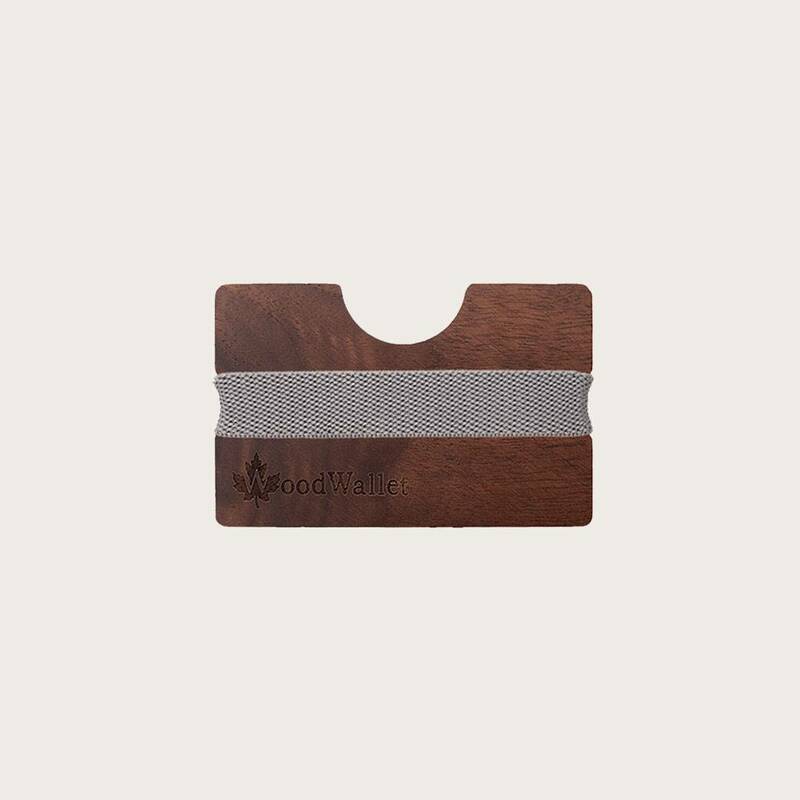 Each WoodWallet comes with a high quality grey band to ensure all your cards are kept in place.